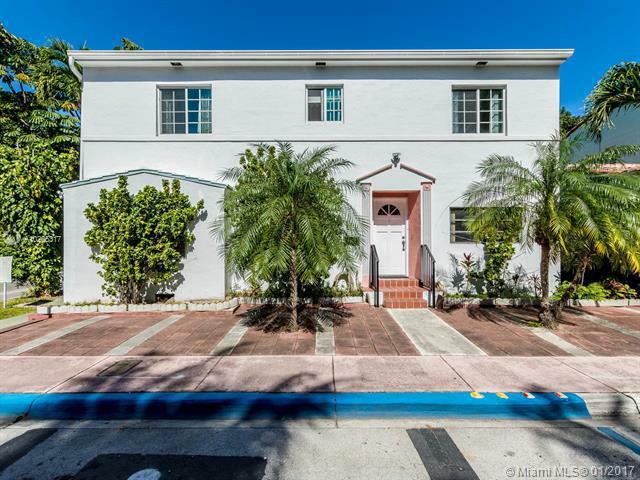 Multi-tenant, stable, income-producing, corner unit with unobstructed views, on-site parking, management, and other amenities. Great location & easy to show. This is an income deal 6% +/- CAP on current numbers but it's also good for Owner/User with vacate clause to remove tenants in 60 days if need be...Request 24 hour min notice for scheduled showings.